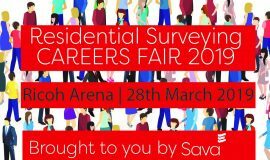 On 28th March 2019 Sava once again hosted the only careers event dedicated to the Residential Surveying industry. 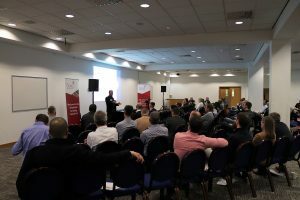 We were delighted to welcome over 300 delegates and exhibitors to the Ricoh Arena in Coventry for a day dedicated to future careers in the residential sector. This was the third careers event Sava has hosted and was the largest yet. 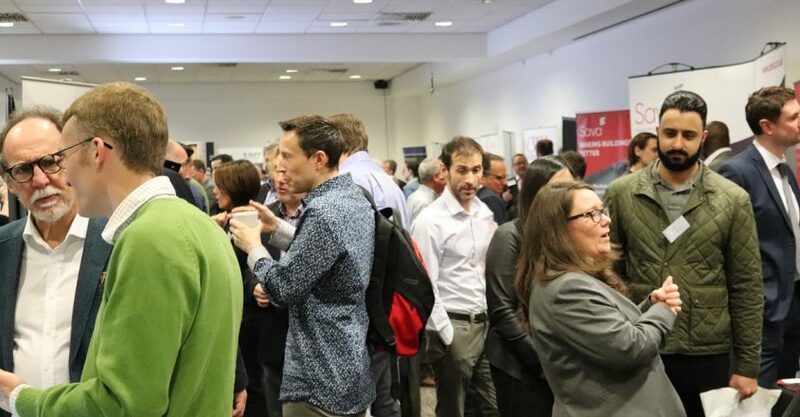 There were 30 exhibitors which included small, medium and large surveying firms plus a range of supporting services such as the Royal Institution of Chartered Surveyors and Landmark Valuation Services. 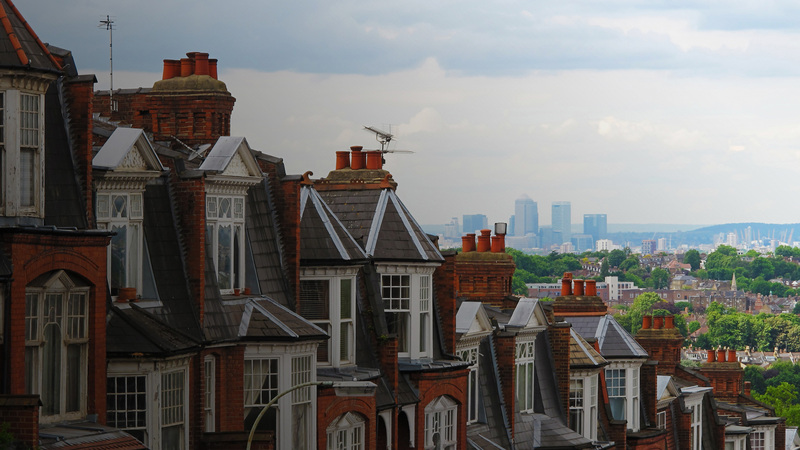 The feedback received so far has been fantastic with surveying firms delighted to have met so many potential employees. Several roles were offered on the day with many more interviews in the pipeline. 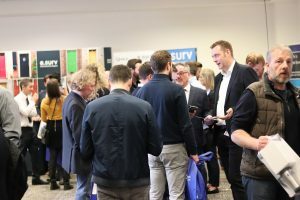 Exhibitors included leading names from the sector, including Countrywide Surveyors, Connells, e.surv, SDL and Legal & General Surveying Services, as well as several medium size and smaller practices. There was also a conference programme providing an insight into what it is like working for various sized firms across the industry. The event was a true celebration of the residential surveying industry. We would like to say a huge thank you to all exhibitors, speakers, Sava learners and all the other guests who contributed to the successful day. You can click here to view photos of the day.